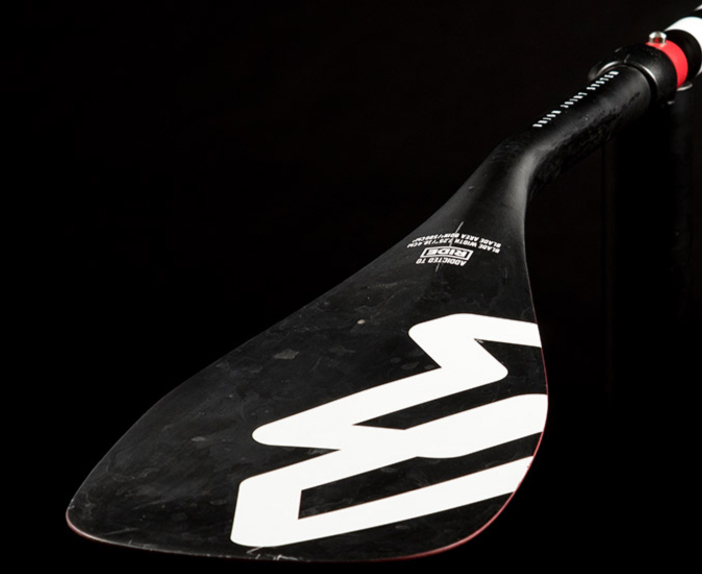 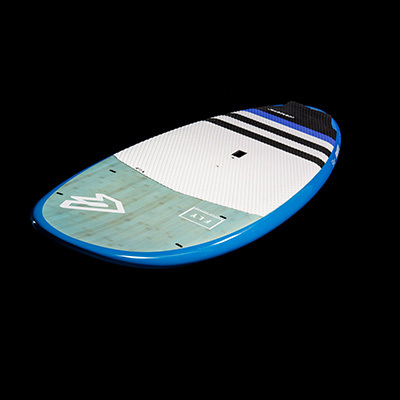 Evolved from the early days of the sport, these shapes cater to all levels of experience. 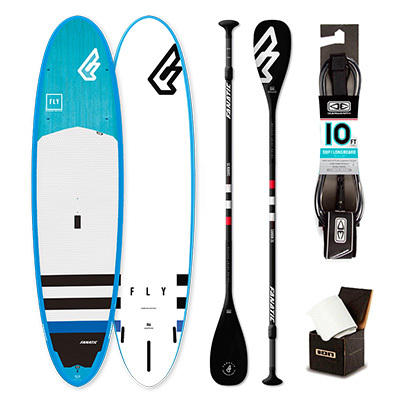 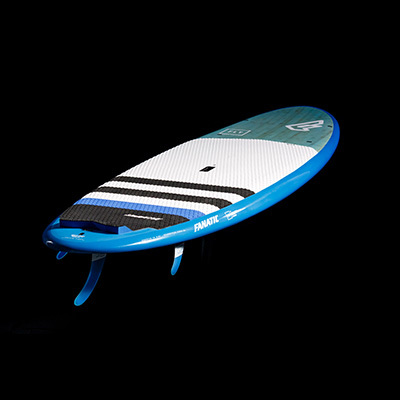 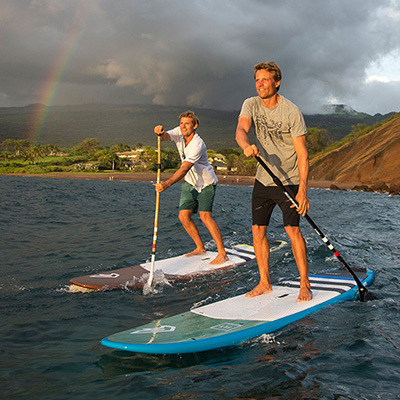 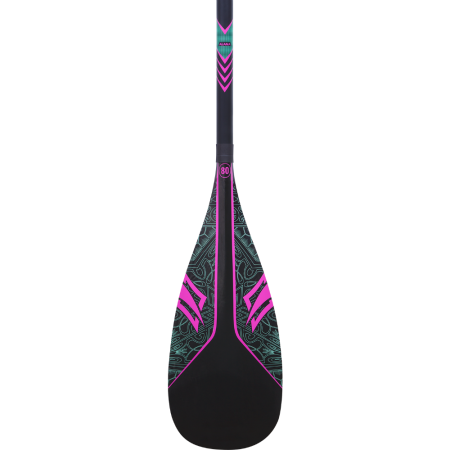 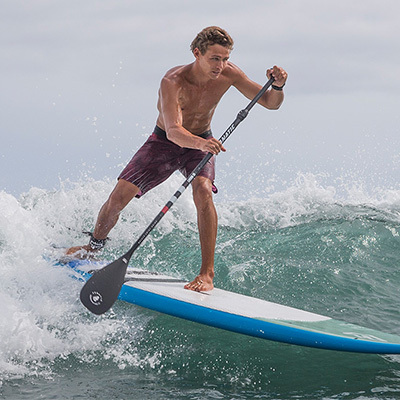 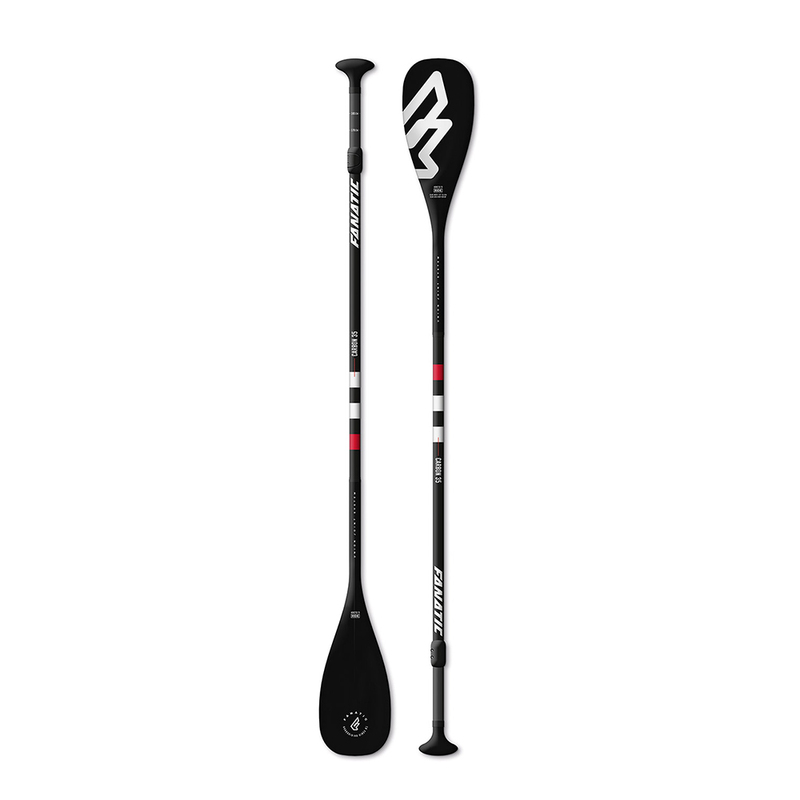 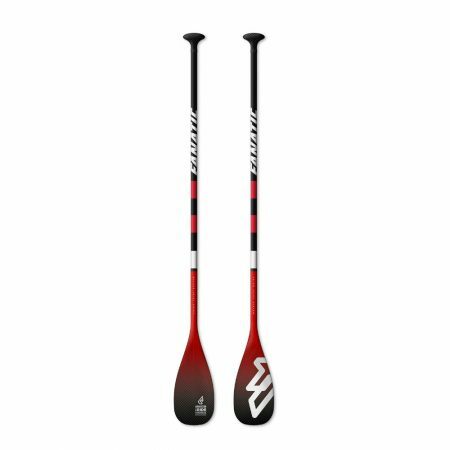 From those first steps onto a SUP, all the way through to those with decades of experience, the family comes in a broad range of sizes and constructions to accommodate every individual’s needs. 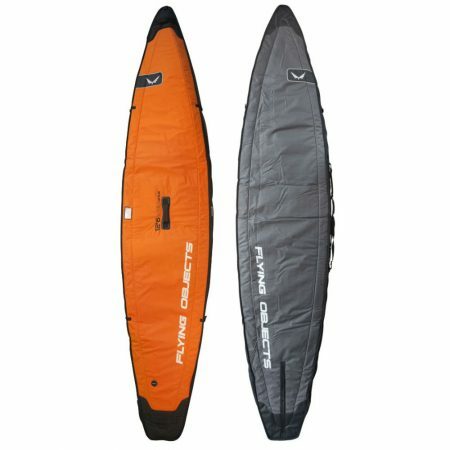 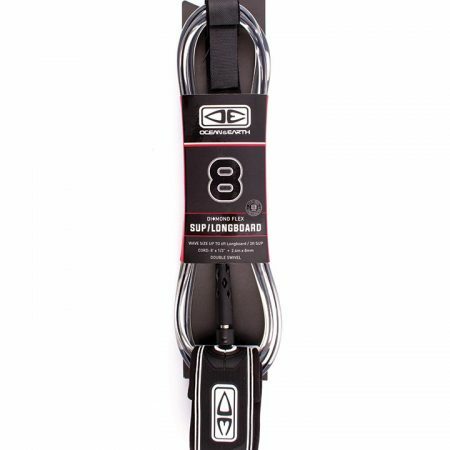 Starting with the 9’6” for lighter / medium weight riders, going up to the super stable and floaty 11’2” for the greatest deal of buoyancy. 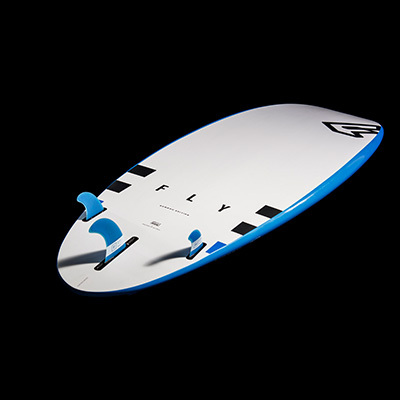 A great platform for entry-level riders, the Fly line is classic with performance characteristics that you can enjoy for years to come.